The Olivet Eagles, a middle school football team, took a fledgling player under their wing and executed what may be the most successful play of all time. 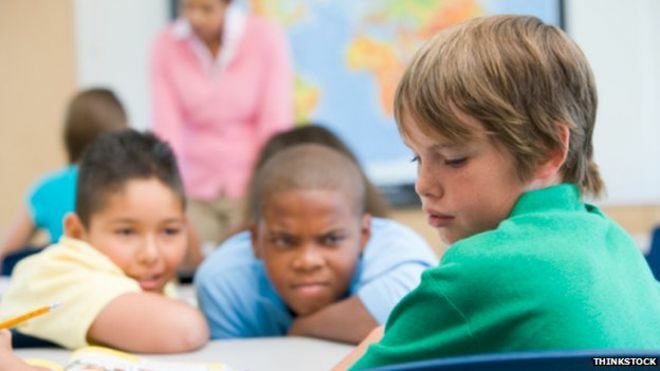 It’s clear that bullying can harm children’s mental health, but a new study from Brigham Young University indicates it could also turn them off exercise. 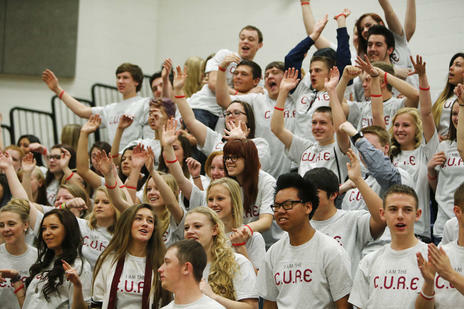 The Utah Anti-Bullying Coalition kicked off Friday under a cloud of confetti as students at Herriman High School rallied around representatives from the Utah Jazz and challenged themselves to stand up for their peers. 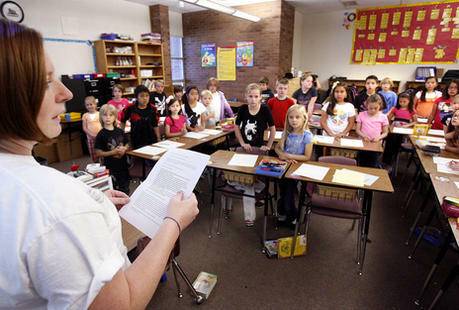 A group of prominent Utahns has come together to launch a public-private partnership of educators and business leaders against bullying in schools. Launched Friday at Herriman High School with help from the Utah Jazz Bear, the Utah Anti-Bullying Coalition has the goal that all Utah schools should be places in which children feel safe and welcome. 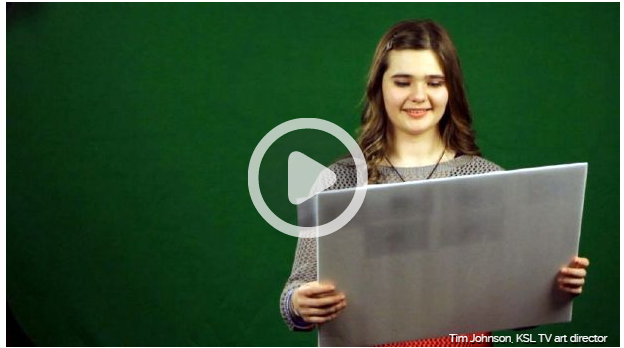 A Utah youth group's music video is going viral, but it's not the song that has so many people watching it on YouTube; it's the incredible message the video sends. Sometimes I think back to that boy hiding behind a tree in the woods. I think there might be a little bit of him in all of us. But there’s a little bit of Roy in all of us, too. It’s that willingness to say, “Hey, I’ve got room for you." 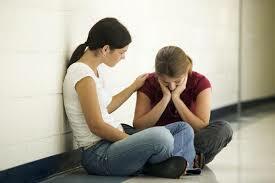 Parents play a critical role in the prevention of bullying, harassment, and discrimination. 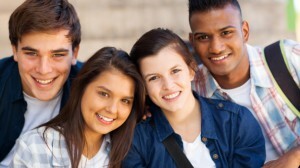 It is very important that the newly launched Anti-Bullying Coalition, school board members and legislators understand the root causes of bullying if they are to reduce or eliminate it. 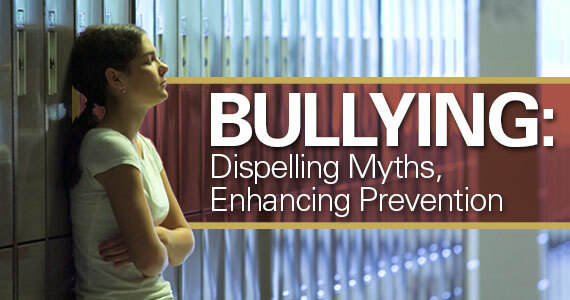 Why did bullying increase when the federal government and wealthy business executives started to run our schools? How did they change education to foster more bullying? 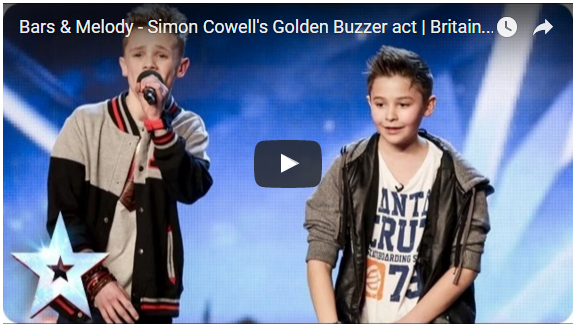 Charlie Lenehan, 15, and Leondre Devries, 13, are a musical duo called Bars & Melody who recently auditioned for "Britain's Got Talent." 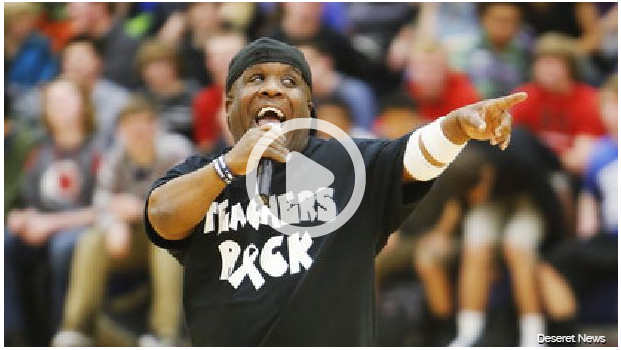 They expressed a powerful anti-bullying message by rap that the crowd went nuts for. Click here to see the video. 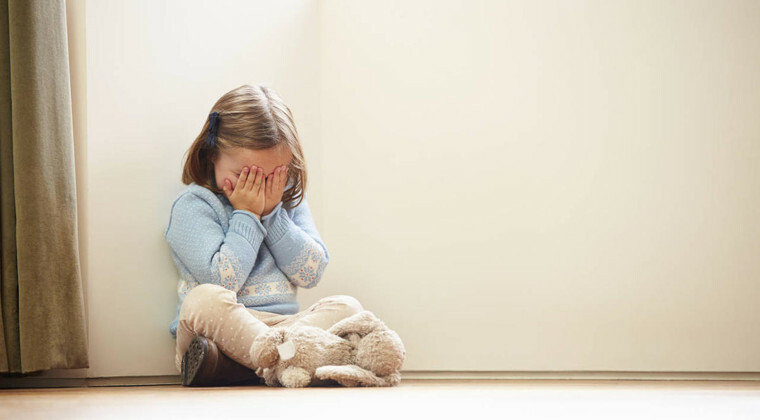 Bullying can begin as young as age 3, and girls are more likely to do it than boys. It's called "relational aggression," and experts are trying to figure out how to head it off, according to the Wall Street Journal. 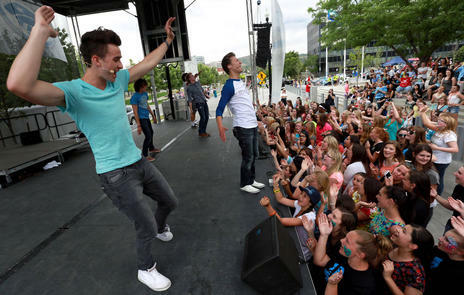 Zac Love and Tanner Myler perform with Beyond 5 at Five-O Fest, a free community festival hosted by the Utah Anti-Bullying Coalition, Safe2Help and the Salt Lake City Police Foundation outside of the Public Safety Building in Salt Lake City on Saturday, May 31, 2014. 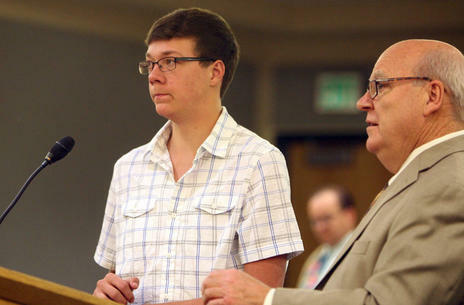 The mother of a Duchesne High School student accused of stabbing a classmate three times in May says her son was violently bullied by fellow students due to his mental and physical disabilities. 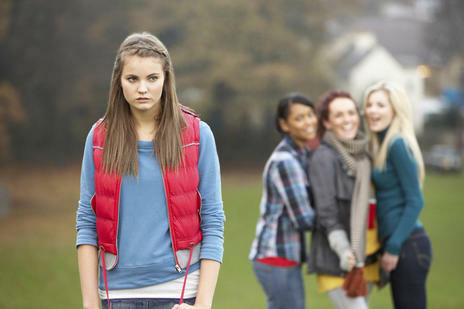 Bullying has been a common issue for kids throughout their lives in high school. 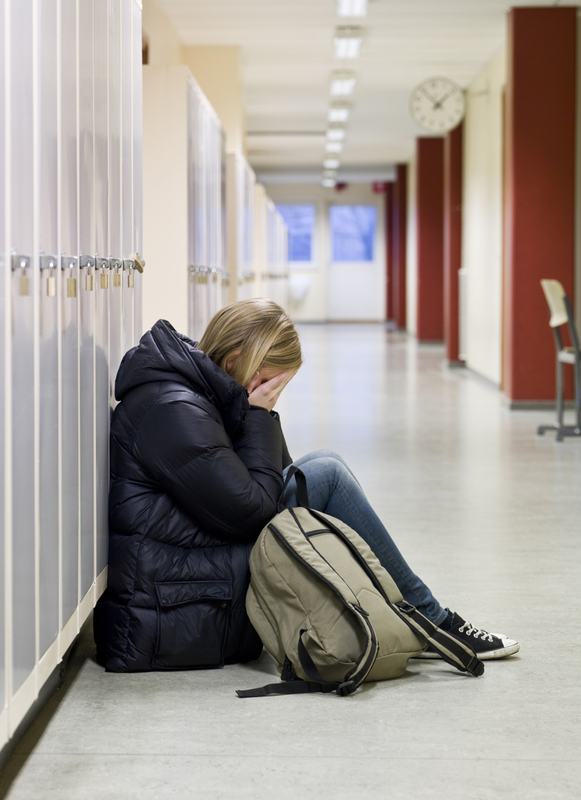 The Utah Anti-Bullying Coalition on Monday announced a grant program to help Utah middle schools and high schools fight bullying. 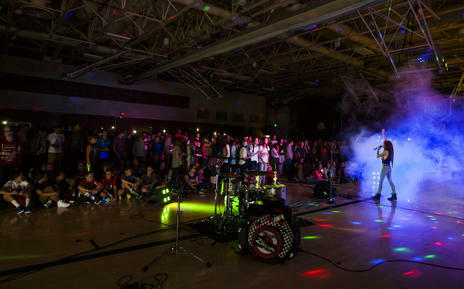 Students at Sunset Ridge Middle were called to the gym for an anti-bullying assembly, but what they found was a free concert by the rising star boy band ‘Beyond 5’ and the crowd-pumping playful antics of the Jazz Bear. 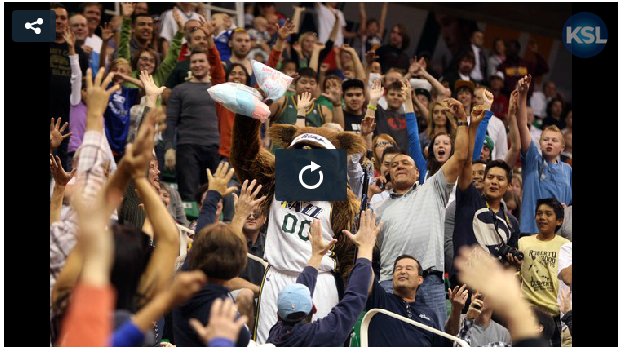 Cheers echoed through the hallways at Copper Hills High School as the Utah Jazz Bear squeezed through the rim of a basketball hoop in front of an eager crowd of students and faculty Monday morning. Phoebe Prince was 15 years old when she died by suicide at her home in South Hadley, Massachusetts, 5 months after moving to the U.S. from her native Ireland. 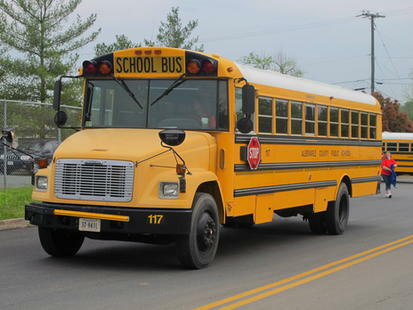 The tragedy received a great deal of media coverage, especially regarding six students from South Hadley High School who faced criminal charges for bullying Phoebe Prince. Although the case is still ongoing, it is clear that many different factors contributed to Prince's death, including her school environment, her family situation, and her own emotional history. While superhero movies and gross-out comedies might occupy the top spots at the box office, a locally produced TV movie shines a light on a much more serious subject. 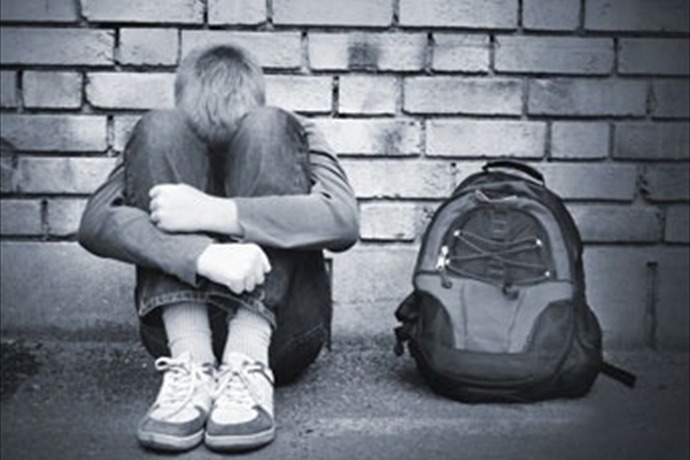 A new tool in the battle against bullying is sweeping schools across the state. 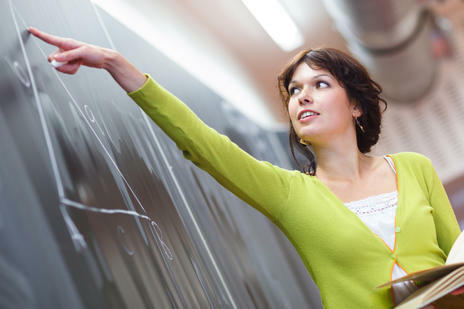 Utahns aren't strangers to statistics that show the state's low per-student funding amount and an education system that's about average compared with other states. 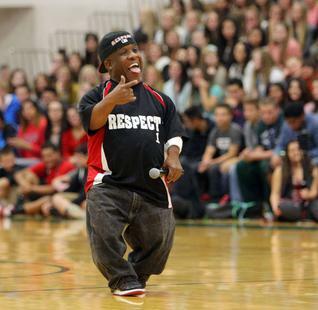 Students at Oquirrh Hills Middle School in Riverton Tuesday were treated to exciting performances with an important message.